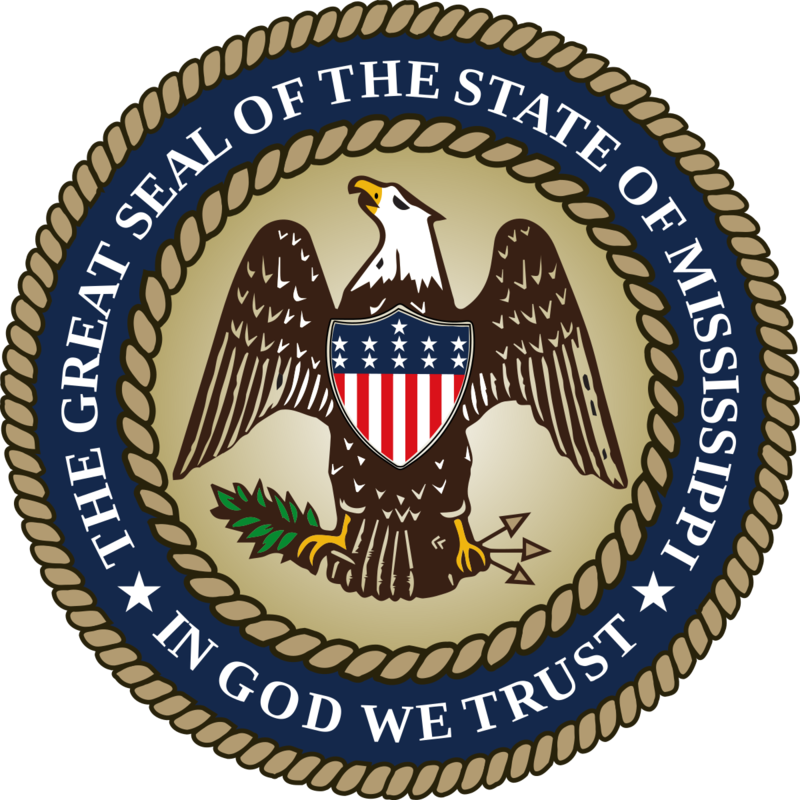 This site is a product of House Bill 812 and allows the viewing public to search current and closed forfeiture actions that are a result of violations of the Mississippi Uniform Controlled Substance Law. While those responsible for inputting data on this website strive to make the information on this website as timely and accurate as possible, the Mississippi Bureau of Narcotics makes no claims, promises, or guarantees about the accuracy, completeness, or adequacy of the contents of this site, and expressly disclaims liability for errors and omissions in the contents of this site. The information presented here as a public service is gathered from Law Enforcement Agencies in Mississippi. Names appearing on this website are presumed innocent. Do not rely on this site to determine any person's actual criminal record. For policy-related questions, please contact the bureau at Forfeiture@mbn.ms.gov.